Aquí es poden posar 3 punts importants per atraure al client, sobre per què és millor reservar per la web. Però si es vol utilitzar, aleshores han de ser 3 punts només. No en sortiran més. 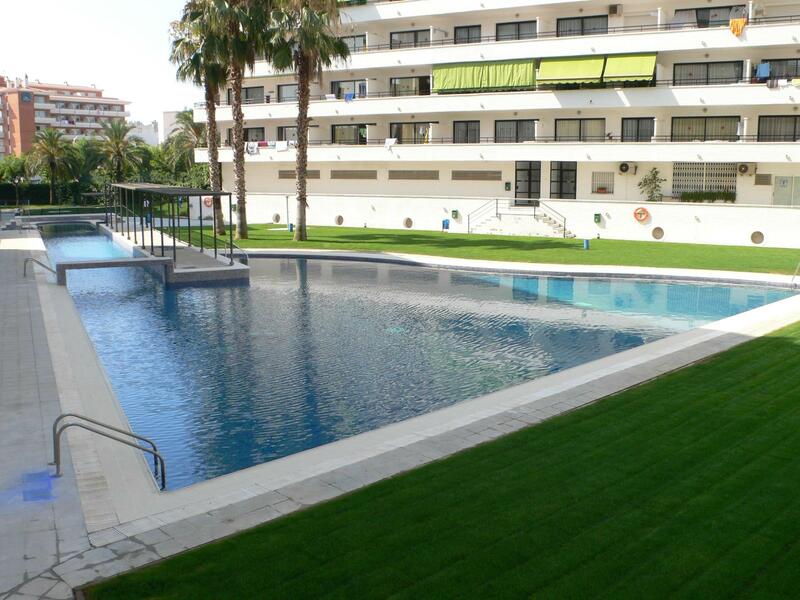 Penthouse located in a building with swimming pool, 100 metres far from the Promenade. It has two bedrooms, a living room, an open plan kitchen, a bathroom and a terrace all around it. 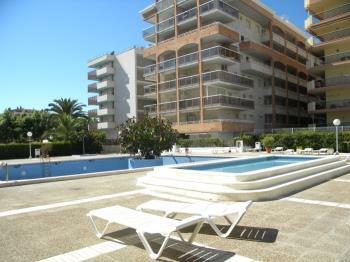 One bedroom apartment, ten minutes walking from the beach and in the right centre of the night leisure zone. It has an open plan kitchen, a bathroom, a living room with a sofá-bed and a terrace. 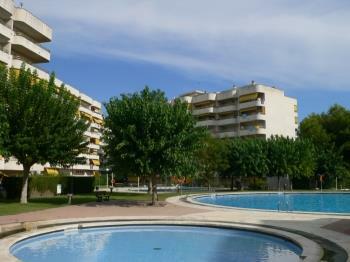 Located in a Complex with a swimmingpool and garden. 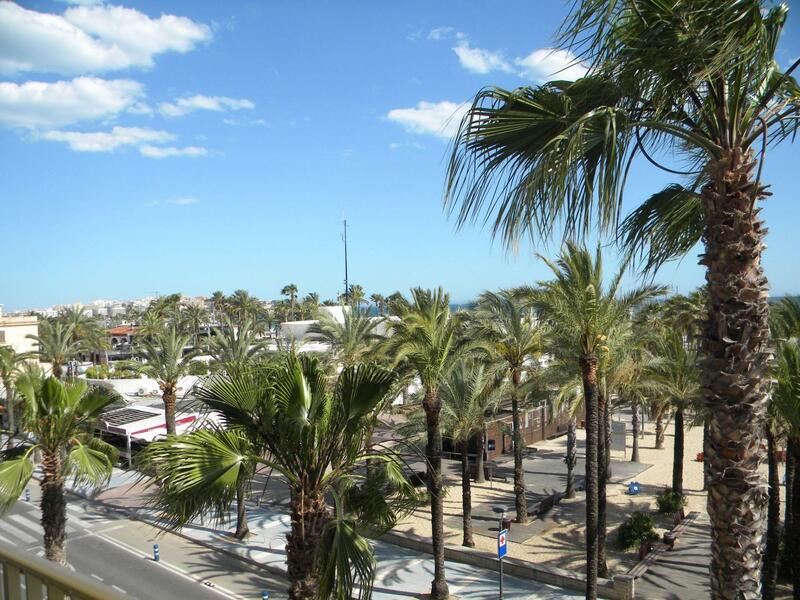 10 minuts walking to Port Aventura and a 450 metres to Promenade Jaime I and beach. 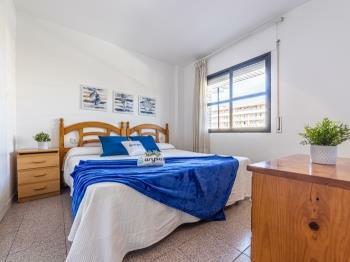 Are a double bedroom, a sofa bed two people, a kitchen, a bathroom and a terrace. 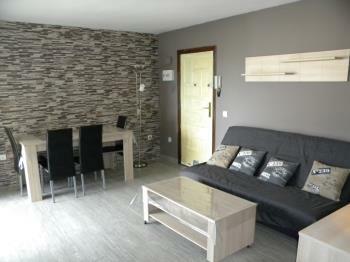 Comfortable apartment located in a building with garden front of the Promenade Jaime I. Have sea view. 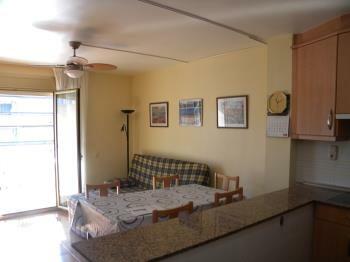 A double bedroom,a kitchen, a living room,a bathroom and a terrace. 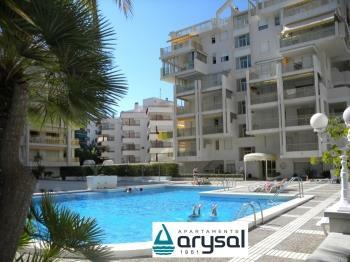 ARYSAL APARTMENTS offers the possibility of enjoying a totally equipped apartment in Salou and Cambrils. All our properties are integrated into owners associations located near the beach and only a few minutes away from the theme park.